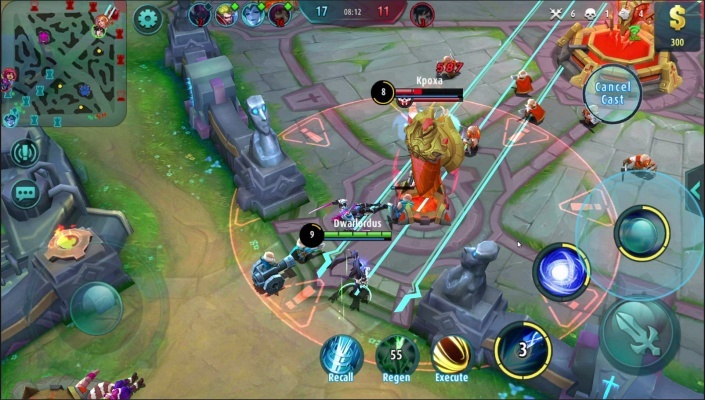 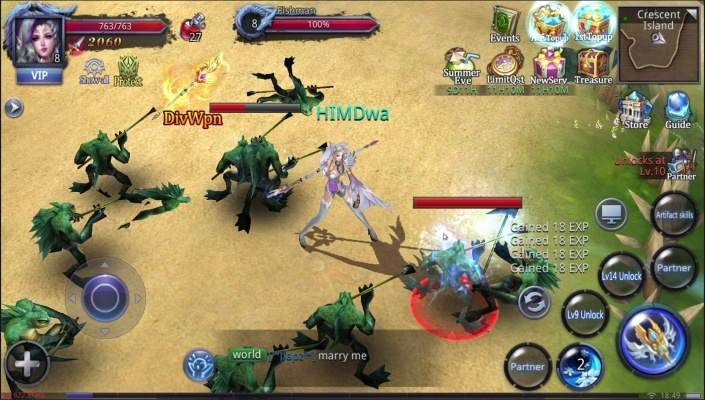 Demoncer is a Android Free 2 play, Role-Playing Multiplayer Game RPG , featuring newly integrated 3D engine, re-making the elegance of the PC game and a seamless gaming experience. 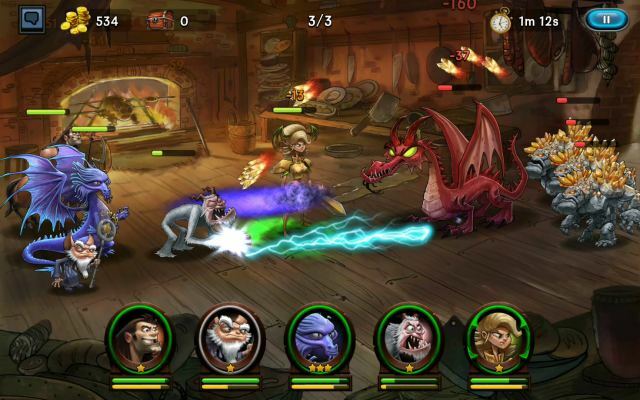 Epic mystical mobile game, making a 100% PC gaming experience with your mobile, Demoncer inherits the essence of the classic designs of a PC game, Brawl PK battles, Free trading, Changeable fashion outfits, 10V10MOBA, World BOSS, Territorial fight and Romantic weddings and more elements of a classic PC game all presented perfectly on your mobile device! 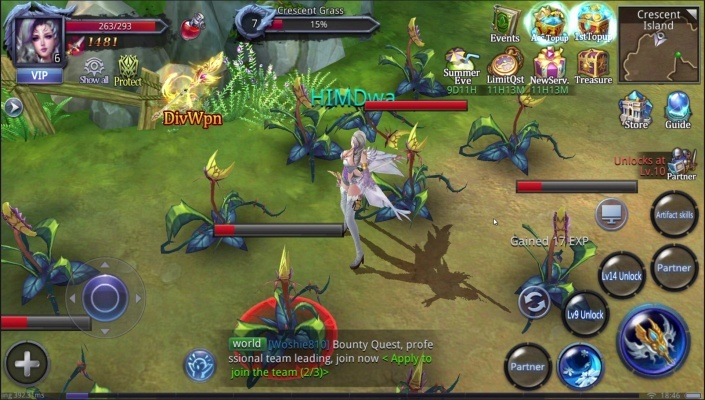 At the same time, using the newly integrated 3D engine, re-making the elegance of the PC game and a seamless gaming experience. 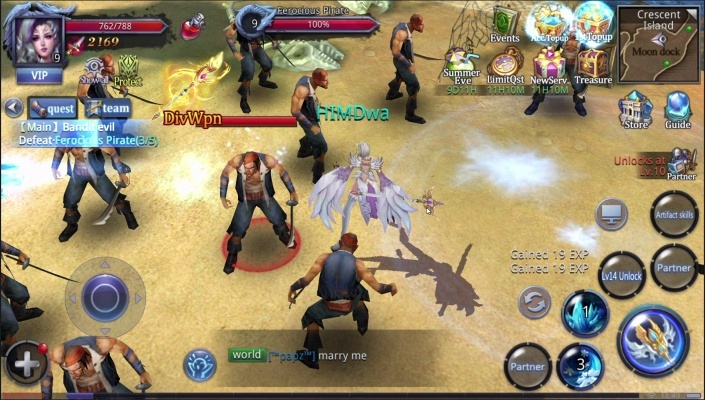 Relive the excitement of fight along with your brothers, bringing a heavenly gaming experience! 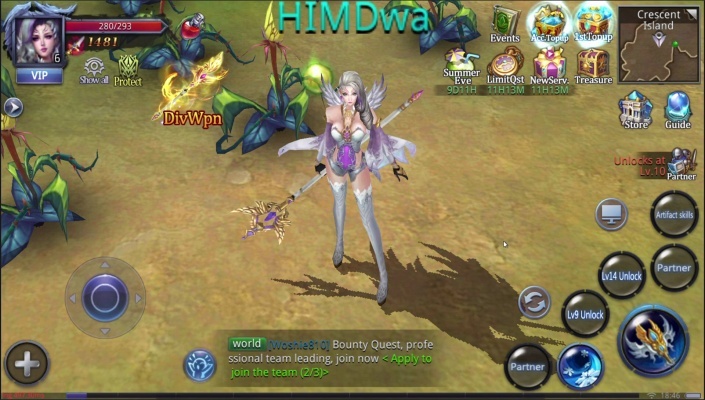 - Three Dimensional social circle: personalize your profile, multidimensional socialization! 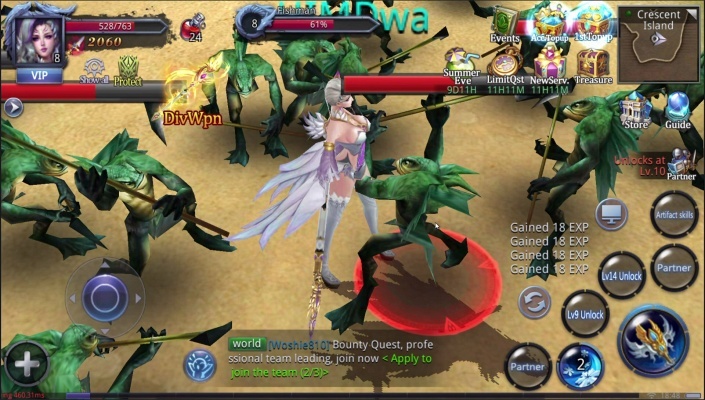 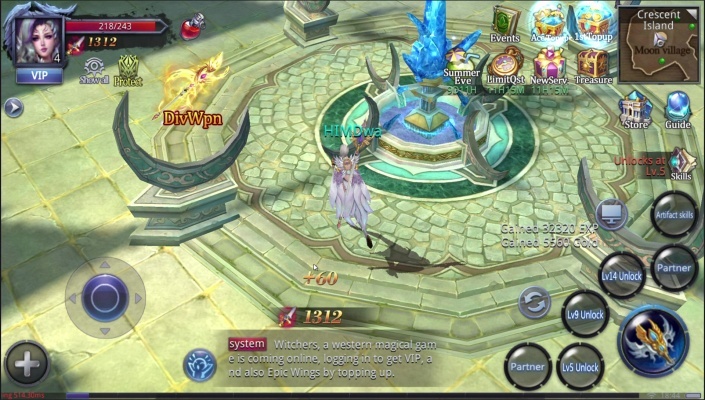 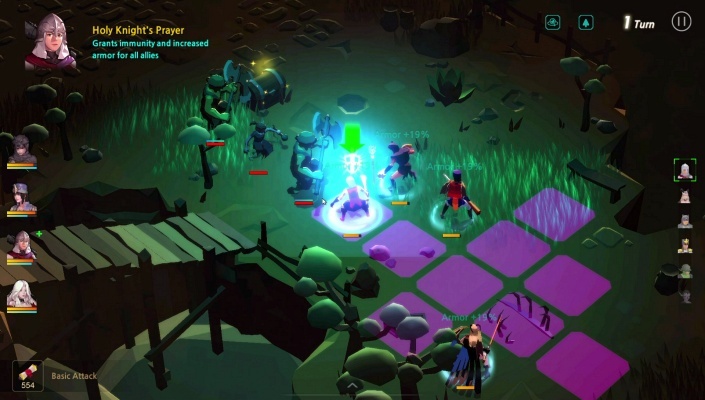 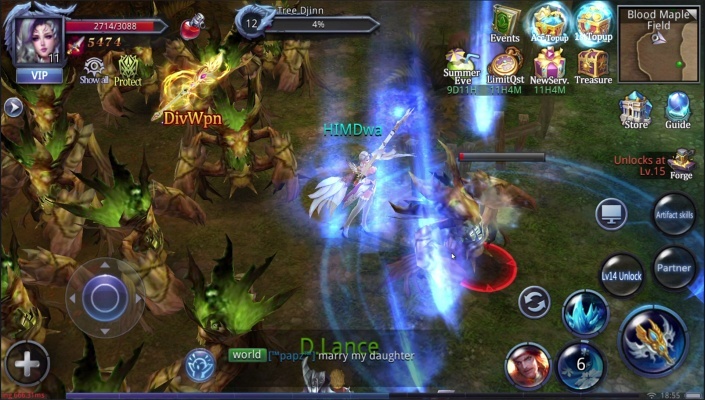 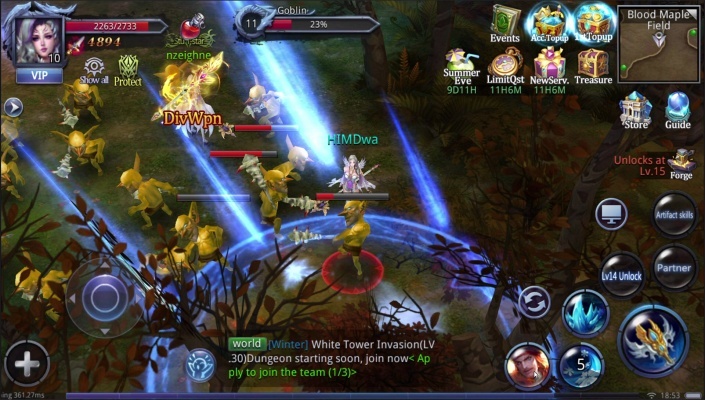 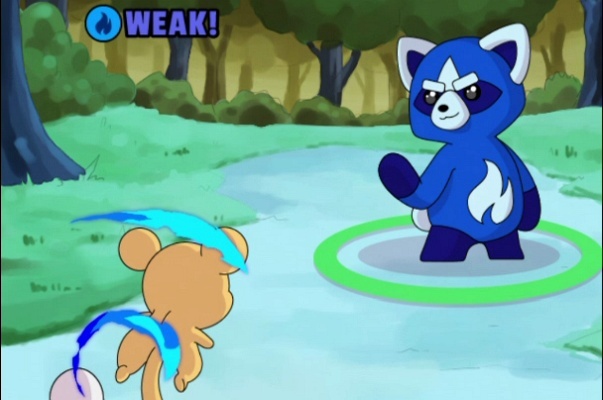 The game offers a vast range of events and dungeon gameplay, feel the intense fun of team farming.